Thanks for taking time to look at our page! 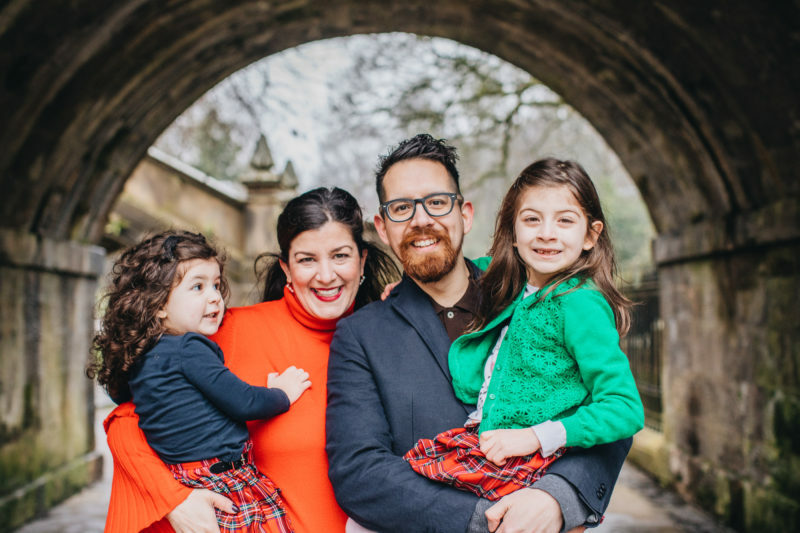 A former school teacher (Julie) and Youth/Young adult Minister in the USA (David): we moved to Scotland over 10 years ago and have enjoyed working with various church-plants, ministries & age groups all over the country. After planting BFC a few years ago, we have fallen in love with Edinburgh. Our two kids Lyla & Tessa know this as their home and its folk have a special place in our hearts! We have always wanted BFC to be a special church with a ‘family feel’ and a BIG heart for people in our community. We would love for you to give us a visit and meet us in person. We don’t care what your past looks like, where your from, how old you are….ALL are welcome and ALL and precious to us. Maybe we can help you begin your journey with God or even help take you further along the way! Mike and Sheri joined the BFC team in May 2018. They are no strangers to BFC, though, as Mike filled in for a time by playing guitar with the BFC worship team in 2016. Mike and Sheri are from Ohio, USA, and have lived in Edinburgh since 2012. They have a daughter, Judah, and a son-in-law, Luke, who also live in Edinburgh. After years of working in the business world, Mike and Sheri answered the call to serve as missionaries. 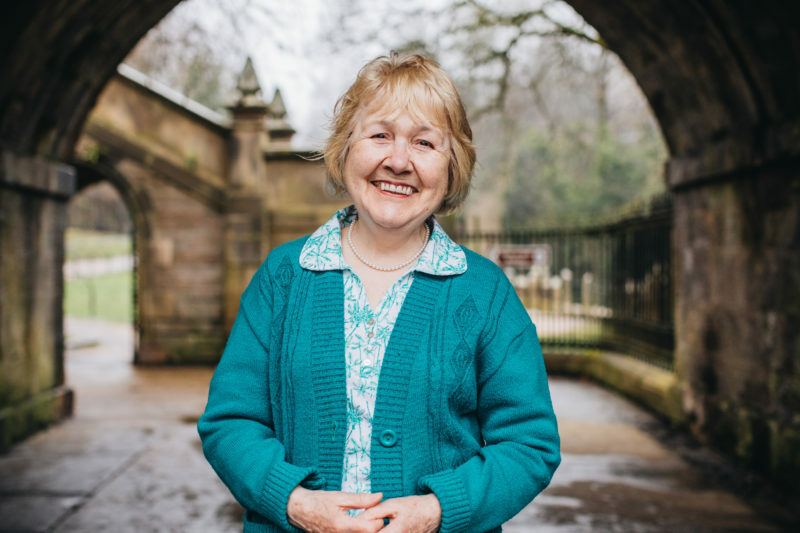 After volunteering for a few months in Liberia, West Africa, they came to Edinburgh to reach out to those who have never heard the Good News and to serve the local church. Mike and Sheri have enjoyed worshiping and ministering together for more than 20 years. Mike obtained his ministerial credentials in 1997 and Sheri received a certificate in pastoral counseling in 2000. 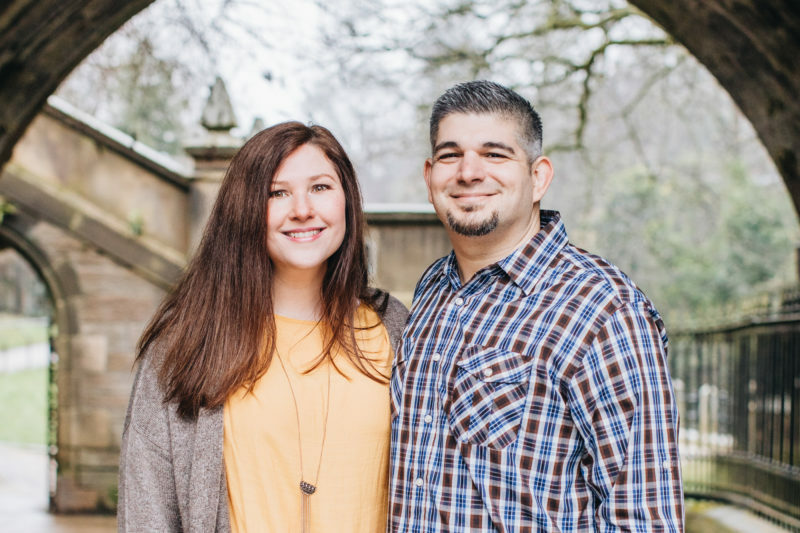 Mike and Sheri are passionate about helping others at BFC to know Jesus and to fulfill the plans and purposes that God has for their lives. In their free time, Mike and Sheri might be spotted outdoors, hillwalking or fishing, or inside a local cafe, drinking coffee. 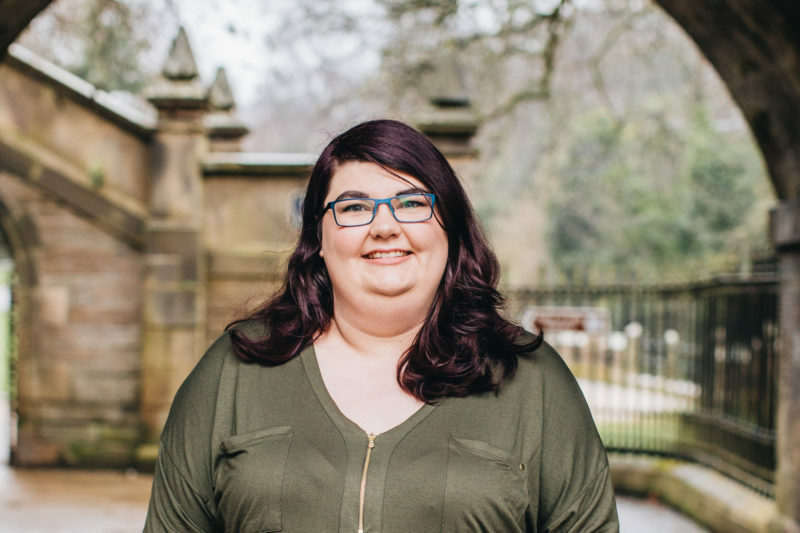 Keeley serves as Bridge Family Church’s children’s ministry leader. Originally from America, I moved to Scotland in August of 2016 to work with BFC and I have loved every minute of it. My husband Seth and I recently got married this year in Stockbridge and have been doing ministry together in the church since. Seth plays the drums/cajon for the worship team and we help co-lead Connect groups when needed. 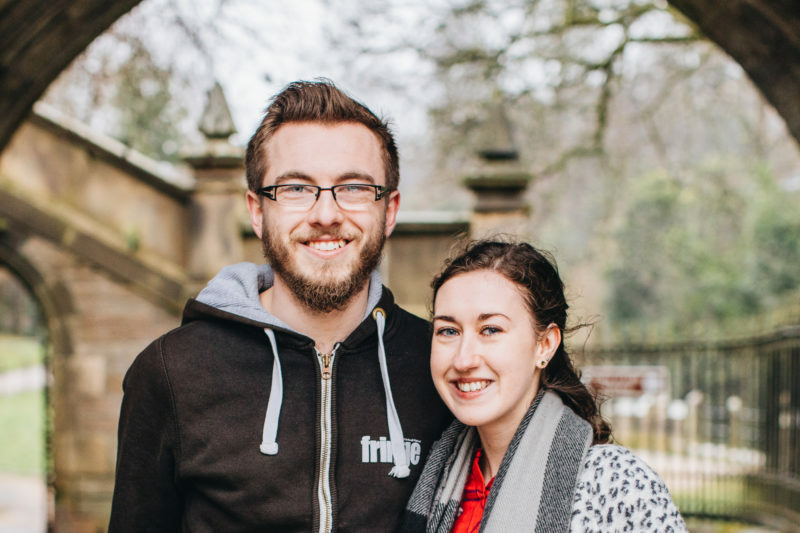 Seth travels all over the world for work, so we love to make the most of the time we have together by going on day trips around Scotland and England, going to the movies, having picnics on the beach, going out for coffee and trying new restaurants. We have a heart for Edinburgh, our community and a heart for people. Because we believe that so much of what God does in our lives us he does through those significant, sincere and intentional relationships and friendships. We believe that God has bought us here together for a purpose, for this chapter of our lives, and we are so excited to see the continuous adventure we get to call life unfold before us. Ian leads the worship ministry and media team at Bridge Family Church. 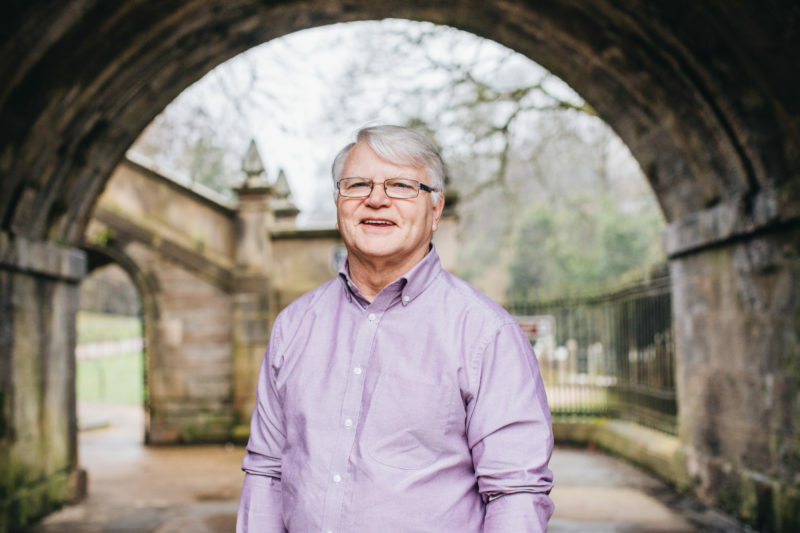 He moved to Edinburgh to study in September 2013 and has been part of the church family since then. 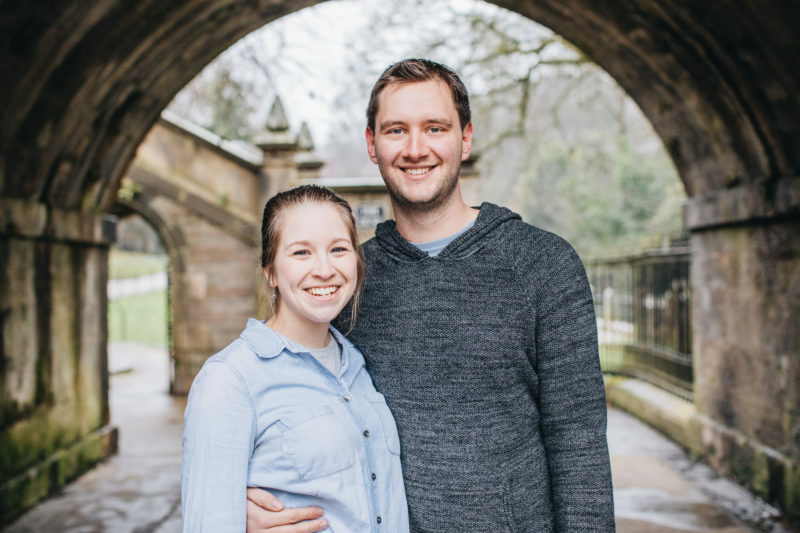 Charlotte and Ian met at university and Charlotte started attending Bridge Family Church shortly after, eventually getting married in November 2017. After graduating, Ian started working part time with the church, as well as working part time as a barista, and also regularly has some form of music project on the go. Charlotte leads the hospitality team and helps out with both the media team and the kids ministry as well. She works part time in retail to support her growing art business. They enjoy coffee dates, as well as watching movies and going out for food. They also love to travel to new places and be around nature. Ian and Charlotte are both passionate about people and seeing them grow. They love Edinburgh and are eager to see God move in this city.